Womenfolk Beauty - Welcome to Womenfolk Beauty! 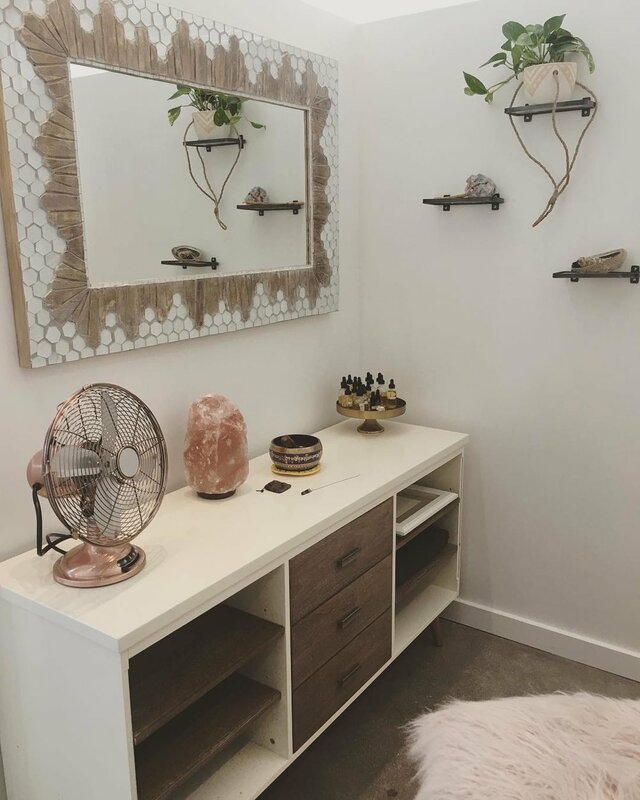 Dreams really do come true and our new skincare and healing studio is just that! We are so thrilled to be in our new space at: 2421 28th Avenue in Denver. We love nurturing the authentic and individual beauty of every client by providing services that nourish inner and outer beauty. Combining non-toxic, science driven, organic products and soul enriching energy work techniques is the Womenfolk Beauty way! Our services include waxing, sugaring, Reiki healing, eyelash lift & tint, eyebrow wax & tint, spirited facial, dermaplane facial, Reiki facial, and much more! Navigate around our fresh new website and check out our full range of services. We can't wait to see you at the studio!